Chronic illnesses like hypertension, heart disease, diabetes and obesity account for 83% of all health spending in the United States according to the Centers of Disease Control. The interesting and yet ironic part of this equation is that these chronic illnesses are conditions that can be largely corrected by employing specific lifestyle changes. This is where health risk assessments (HRAs) come in handy as a first step in helping people nip these illnesses in the bud. A health risk assessment that is properly executed and followed up on can save both employers and employees millions of dollars in healthcare costs. Most importantly, it could be the reason why your body does not succumb to a disease that could have been prevented months or years before. What is a health risk assessment and why should you care? A health risk assessment (HRA) is a tool that collects information about an employee’s health history and habits that impact their health and by so doing measures the risk for health problems down the line. On its’ own, an HRA will not improve the health of employees but if it is coupled with an effective follow-up program, it can cut costs and save lives. The Affordable Care Act of 2010 included several provisions for health educators, doctors and other types of healthcare providers to furnish an HRA as a first step in providing preventative care to patients. An HRA can be provided as an interactive web-based program that collects essential health data from employees. Health risk assessment information can also be collected on a paper form. Environmental risk factors – Examples of these would include whether an employee lives with a smoker or in a building that used harmful building materials that did not use to be regulated. 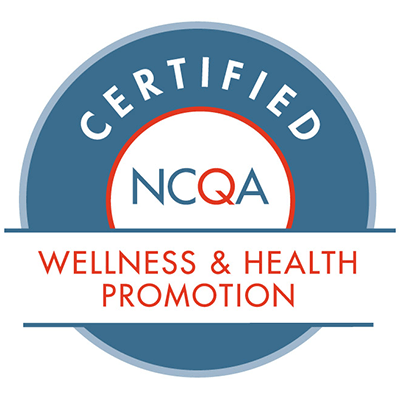 Employee readiness and confidence to change lifestyle behaviors that have negative outcomes on their health. Last but not least, a good HRA will provide feedback on preventative changes that employees need to implement in order to reverse the risk of illnesses later on. Once a health risk assessment is completed and the tool provides a feedback, it is time for action. As an employer it is important that you encourage employees to follow up on their HRAs. Counselling/coaching based on the results of the HRA. Counselling by a licensed health professional on what practical steps employees can take to reduce their risk of disease is important here. If this can be facilitated by an on-site health professional this is even better because it removes barriers to execution for employees. Individual clinical recommendations from a health provider. This takes the point above a step further. Based on the HRA, individual recommendations that suit the person’s culture and demographic can be provided. Provide employees with educational resources. Website links, eBooks, videos and educational health seminars which are based on some of the more common health problems are very helpful in this case. Screening services are provided through employer-based or community-based programs. Work-wide screening programs are an excellent follow-up action to an HRA. While the health risk assessment tool will predict the risk for an illness, a screening will help employees get better clinical direction. Health promotion programs that involve employees. There are multiple ways you could be promoting health in your workplace as an employer. Fun races/walks, healthy snacks in the breakroom, health challenges and a workplace that puts on emphasis on lifestyle habits that help employees stay healthy is another great way to follow up on a health risk assessment. 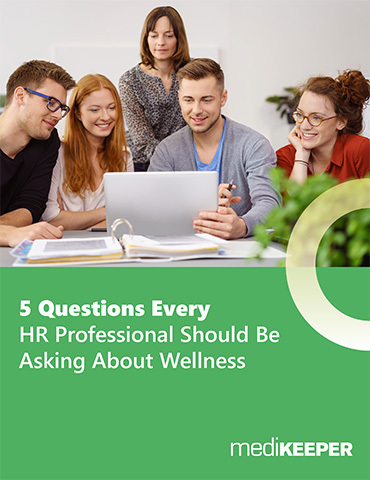 Promoting employee wellness sounds great on paper but in reality, it can be a Herculean task. Health risk assessments sound boring. It does not help that the word “assessment” makes it sound like the employee has to do more work on top of their already busy schedule! How do you get employees excited about participating in health risk assessments? Encourage employees to complete the assessment as soon as they start working. Adding an extra incentive for employees who complete HRAs during their first 90 days of employment can be motivating as well. It is great if your employees can do this themselves through a company-provided app, web-based program or paper form. If they are going to do it at work, give them an hour of paid time to complete the HRA. An HRA could be included as a part of their first health check-up with a physician under the health insurance program your company provides. Even if employees are not new, include an on-going incentive for completing an HRA. Health risk assessments affect you; both as an employer and an employee. Employers need to encourage employees to participate in the process. And employees need to jump on the HRA wagon because it could be the reason you never suffer a fatal heart attack. Did you find this post useful? Consider sharing it with someone to educate them on the importance of health risk assessments.